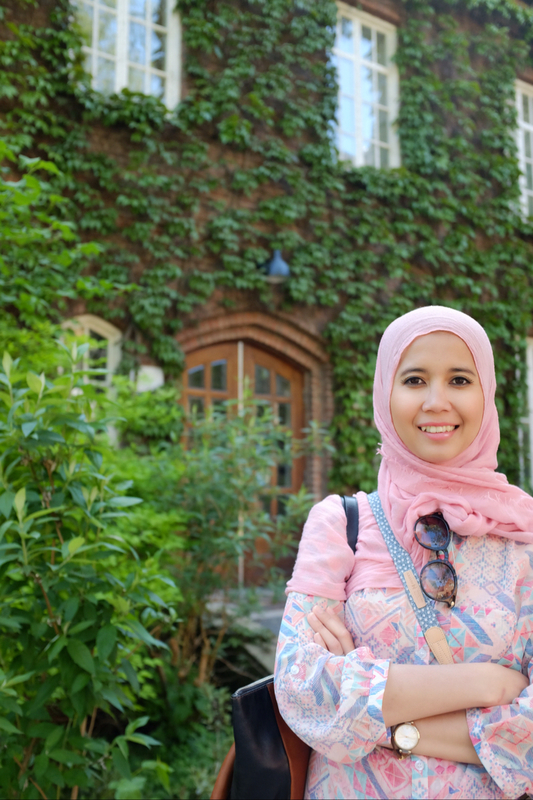 As a resident of Sweden, you’re entitled to prenatal care through midwife-led antenatal care centre (barnmorskemottagningar or BMM) before a baby is born. In Skåne, you can choose which BMM you want to go to. You have the right to visit the midwife six to ten times during your pregnancy if there are no complications. You can also get in touch with your midwife in between the planned visits if you have any questions or concerns. In addition to these, you receive at least two ultrasounds in your first and second trimester. Expectant mothers (and their partners) also get support through parents classes and maternity classes. These include breathing techniques, coaching sessions, breastfeeding, group support, etc. You even have the right to an interpreter if you need one and of course all your data is confidential. In Sweden, when you’re expecting and once you’ve become a parent (through pregnancy or adoption), and you meet the qualifying conditions, you have the right to receive the benefits by applying through Försäkringskassan. These benefits include but not limited to pregnancy benefit, parental leave, childcare and child allowance. The process to claim your benefit(s) is started by getting a maternity certificate from your midwife in around week 20. It is basically a certificate confirming that you are pregnant and indicating your baby’s due date. Send this certificate to Försäkringskassan and from there, your journey to once again deal with Swedish bureaucracy officially begins. Read more about your potential benefits (and the step by step) here. Giving birth in a totally new place can be quite stressful. But in Skåne, prior to the childbirth, you can attend a lecture (in English!) provided by the hospital. This is really useful to help you and your partner get familiar with the maternity department, how midwives work around the birth. It’s also a good opportunity for dialogue and questions. Find the complete schedule for the lectures here. 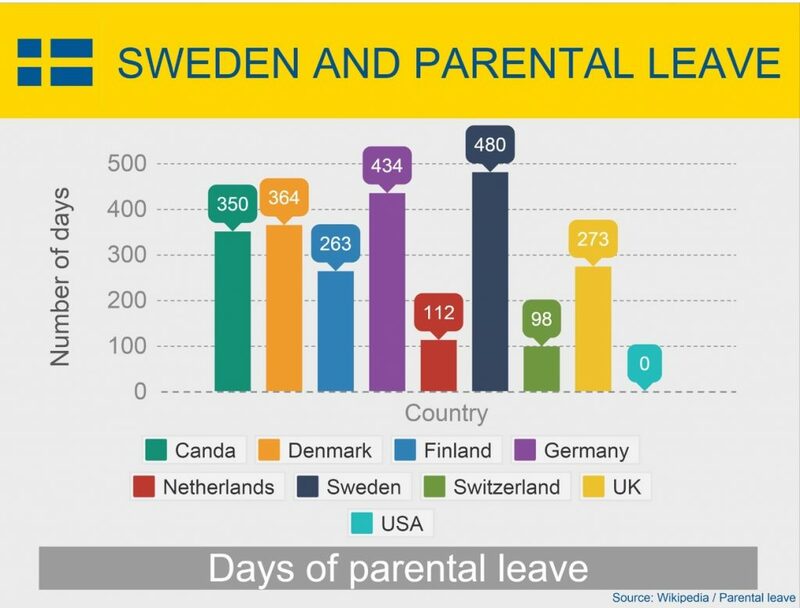 Many Swedish hospitals also have BB-avdelning familij or parent’s hotel where new mothers and their partners may stay for two or three days (with all meals included) after birth. This is to ensure that the parents have a good start and the nurses can provide postnatal care. Being pregnant can ignite many thoughts and even worries. Especially when it comes to securing your kid’s wellbeing. Luckily, as a resident of Sweden, you don’t have to worry about the correlation between your child safety and the balance of your account 😀 . Preschool through upper secondary school is free of charge. Healthcare (including dental care) is also essentially free until your kid turns 20. Both appointments and vaccinations provided by school health services are free of charge as well. Aside from all this, children under 7 years old travel for free in Skåne.